2018 proved to be a significant year for mergers, acquisitions and record funding within the pet industry. Here we list the most significant 'deals' and news items related to pet businesses throughout 2018. We expect to see even more significant news in 2019. Keep up to date on news related to the pet industry in the coming year by subscribing to our blog. Dog walking service Wag gets $300M infusion from SoftBank and new CEO formerly head of LifeLock. Mars PetCare acquires Finland’s Genoscoper Laboratories which in the past has teamed with Mars owned Wisdom Panel for dog DNA testing. PetIQ to acquire VIP Petcare, an operator and provider of nationwide veterinary clinics and veterinarian services within major U.S. retailers. 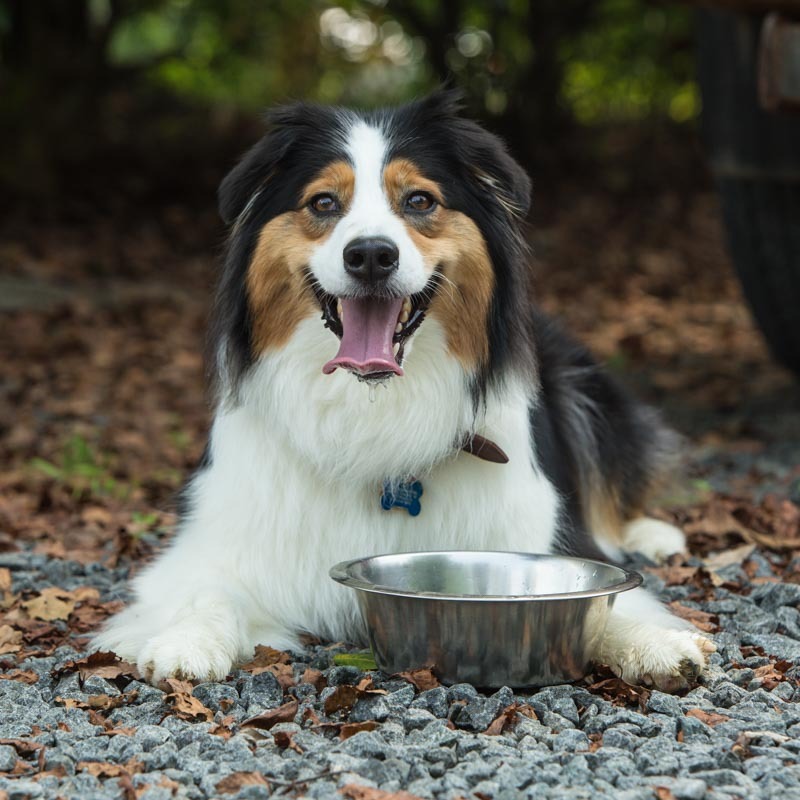 Agribusiness giant Cargill acquires Ohio-based Pro-Pet producer of premium and super-premium branded and private label pet food. Mars acquires pet genetic testing company Genoscoper. General Mills buys Blue Buffalo for US$8 billion. PetIQ, a pet medication & wellness company that recently acquired VIP Petcare, announces opening of 20 veterinary services clinics in Walmart locations over next 90 days. Plans over 1000 more in retail-partner locations, through 2023. Tenth Avenue Commerce, a consumer driven e-commerce holding company, acquires majority interest in Horsemen's Pride's/Jolly Pets. Central Garden & Pet acquisition of General Pet Supply expected to close April 2018. Petmate announces acquisition Of GAMMA2 (aka Vittles Vault). Petmate will transition the Carlsbad, CA corporate office and intellectual property to its corporate headquarters in Arlington, TX. Kent Pet Group, maker of World’s Best Cat Litter, acquires FibreCycle Pty Ltd, an Australian manufacturer of recycled-paper cat litters and small-pet bedding brands. Petmate inks exclusive licensing deal with La-Z-Boy to introduce a new line of pet beds. J.M. Smucker will acquire Ainsworth Pet Nutrition for $1.9B. C.J. Foods, a private-label pet food maker, acquired Lortscher Animal Nutrition, an ingredient supplier. Mars Petcare acquires OptiGen, a canine DNA diagnostics company. Amazon.com Inc. has started its own brand of pet products, called Wag, expanding on existing private-label efforts that include batteries, baby products, clothing and household goods. Nestle Purina PetCare acquired a majority stake in Tails.com, a United Kingdom-based customized dog food company. Boss Pet acquires assets of PetEdge. USA-based Barkstrong announced the completion of its acquisition of Colorado-based Wild Calling! Pet Foods, which had filed for bankruptcy protection in October 2017. Manna Pro Products has acquired VetScience and their Fruitables brand of dog treats. Rover follows Wag's $300M funding round with $155M round of funding targeted for European expansion. NomNomNow has raised $13M in funding from Bullish, CircleUp, e.ventures, Tandem Capital and Greycroft. Nestle acquires major stake in French pet owner media company, Wamiz. Barkstrong acquired Great Life Pet Food. Charlee Bear Products acquires Hound and Gato pet foods. Mars buys UK veterinary services group Linnaeus. Barkstrong acquires Pioneer Naturals dog food. Mars Petcare acquires AniCura veterinary service provider; veterinary businesses now include: AniCura, VCA, Banfield Pet Hospital, Bluepearl, Pet Partners and Linnaeus. Wagz acquires Petzila after SigmaTron Intl., foreclosed on its security interest and acquired all of the assets of Petzila in a public sale. Petco tests new pilot San Diego service focused store, PetCoach, with potential membership model to compete with REI/Amazon. Outward Hound, a J.W. Childs Associates Portfolio Company, acquires Wholesome Pride Pet Treats. Chewy.com enters $9B pet pharmaceutical market, launches Chewy Pharmacy. Wayfair launches exclusive line of pet supplies, including furniture and accessories with over 500 products for dogs, cats, rabbits, small pets, and chickens. Outward Hound, a portfolio company of J.W. Childs Associates, L.P., acquires Charming Pet, a dog toy manufacturer; second acquisition since being acquired by J.W. Childs Associates in December 2017. Petco to close Doctors Foster & Smith pharmacy in Rhinelander; transitioning to an outside fulfillment provider. Closing comes seven months after Petco cut 55 marketing/e-commerce jobs at DF&S. Walmart partners with VetIQ Petcare clinics and delivers walk-in pet health care to 20 stores, plans to open more than 1,000 clinics in Walmart stores by 2023. Arbor Investments to acquire Mars Petcare private label. Hill's Pet Nutrition acquires wearable sensor technology. Nielsen acquires GfK’s pet specialty point-of-sale measurement business. Purchase expands Nielsen’s offer within the pet care segment by adding pet specialty stores and veterinary clinics to retail roster. Pet Food Experts acquires Monarch Pet Products. Motivation Design, LLC, dba Kurgo acquired by Radio Systems Corporation, makers of brands PetSafe, Invisible Fence, and SportDOG. RSC also acquired Solvit in 2017. Wilbur-Ellis and Diversified Ingredients sentenced Thursday on criminal misdemeanor charges to three years of probation and ordered to pay more than $7 million in restitution, fines and forfeitures for their role in supplying ingredients containing poultry feathers, heads, bones, feet or entrails to pet food manufacturers. Outward Hound acquires Planet Dog. It's the third acquisition for Outward Hound since being acquired by J.W. Childs Associates in December 2017. Petmate, acquired by Olympus Partners in 2017, acquires Gen7Pets, makers of pet products including pet strollers, travel carriers and ramps. Petco enters online prescription business via partnership with Express Scripts. Petco to stop selling dog/cat food and treats with artificial ingredients including colors, flavorings and preservatives. Process to be complete by 5/19. 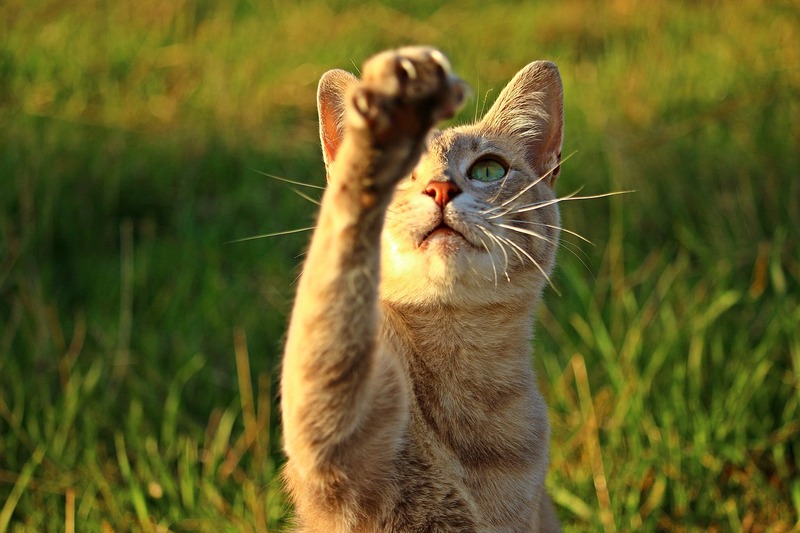 ProShares Advisors launches ProShares Pet Care ETF, ticker PAWZ, today. The exchange-traded fund tracks the FactSet Pet Care Index, comprised of companies that generate at least half their revenues from pet-related business. Sentinel Capital Partners acquires Pet Supplies Plus. Pestell Group acquires Targeted Pet Treats. Sport Endurance, Inc., marketer and distributor of dietary supplements for adults makes $2.2M investment in TruPet (TruDog), a pet food company supplying food, supplements, and pet care products for dogs, cats, and horses. OurPet signs merger agreement with Hyper Pet LLC. For The Earth, maker of a range of laundry detergents, household cleansers, fabric softeners, dryer sheets and other cleaning products, Litter To Go, as well as pet treats, toys, feeders, and odor/stain-eliminating products announce purchase agreement of Macs and Buddy Pet Products. Merck buys French-based Antelliq, a digital technology company focused on services for veterinarians, farmers and pet owners for $2.4B. If you are looking for assistance in marketing your pet business, feel free to contact Pawsible Marketing via email to schedule a time to discuss your needs, and visit our website to learn more about our services. 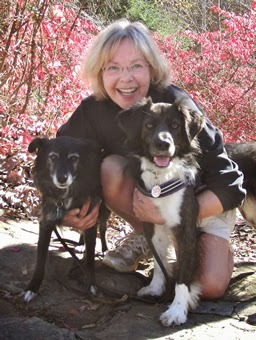 Pawsible Marketing founder Leslie May with her dogs Johann and Gracie. ©2018 Pawsible Marketing. All rights reserved. Email us for more information about how we can help your business stand out from the competition. Need help marketing your pet business? Learn more about how we can help. Top Pet Industry Trends for 2018. Learn how social networking can be a very powerful & inexpensive marketing tool during a down economy!